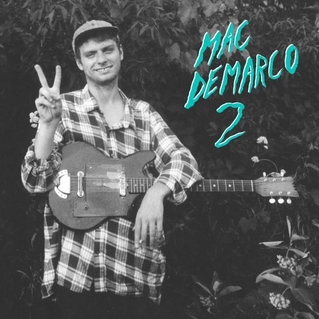 A couple bits of news for new favorite artist Mac Demarco. 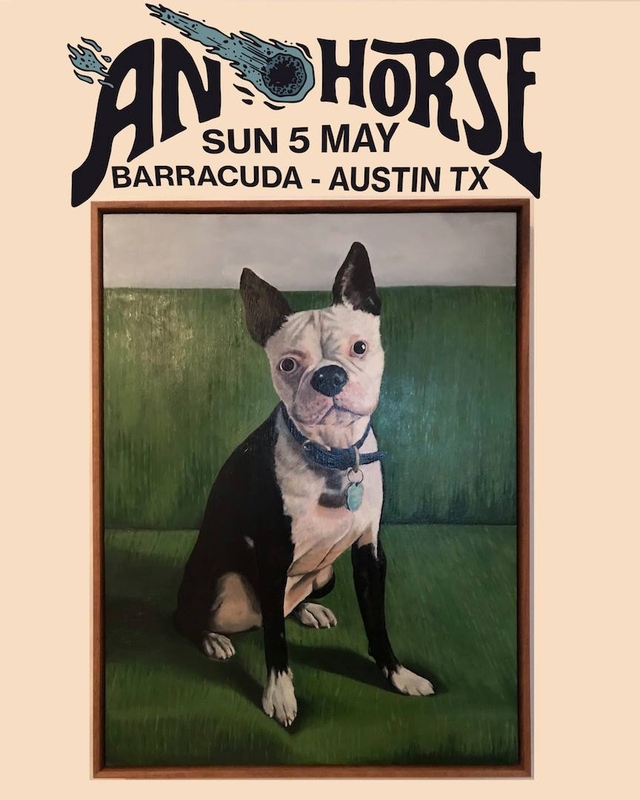 First up, he’s stopping into town on Friday night for a show on the inside stage at Mohawk in Austin. He’ll be supported on that show by Gabe Hascall. Second, a new single entitled “” was just made available as a free download and is floating around the web. Don’t forget that new album 2 will be available on October 16th via Captured Tracks.